Atlanta, Georgia-based bitcoin processor BitPay has announced the beta launch of Bitcore, a new open-source project that it says will allow app developers to more easily build projects on the bitcoin network. So far, BitPay suggested that Bitcore is already being used on several projects, but that it should be considered a beta version as it has not completed a third-party code review. Despite the launch on 14th February, Bitcore is far from new. It has been in use internally at BitPay for the past year, and has already resulted in apps such the block chain explorer Insight. Launching Bitcore! http://t.co/hBKoNDVcnI Open source that makes it easier to build things that interact w/ the real Bitcoin network. Following the announcement, bitcoin representatives Eric Martindale and Jeff Garzik took to reddit to answer user questions, both technical and strategic, about the launch. Reaction was generally positive, with many lauding Bitcore as a move that is in keeping with the virtual currency’s decentralized roots. Bitcore is designed to run in two ways, server side on node.js, or client side in a web browser, the blog post said. Further, it was the result of an internal fork of Stefan Thomas’ bitcoinsjs project. If the reddit response is any indication, the idea appears to be a timely one for the community, as several posts suggested similar projects were currently in the works by different developers. Martindale seemed open to working with these community members to fight fragmentation, responding to genjix with an invite for further discussion. While BitPay is optimistic about Bitcore, the true test of the platform will be how much interaction it receives from the community. For example, BitPay noted that Bitcore still needs “developer love”, and that users should be vigilant for ways to fix bugs, optimize code and otherwise contribute to a better development platform. 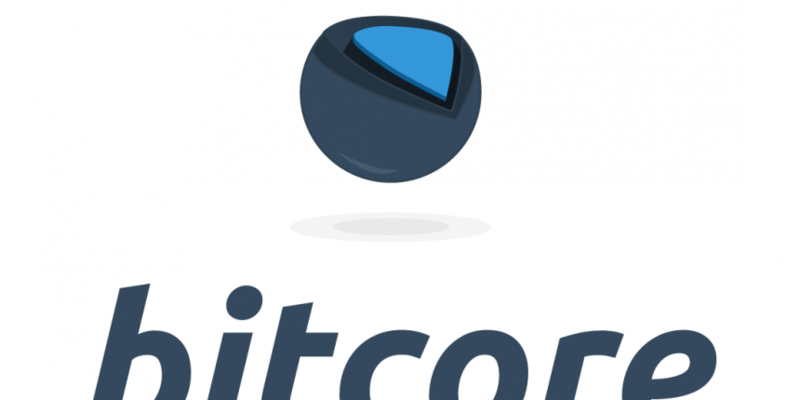 Martindale suggested that Bitcore could have additional implications for the bitcoin community. In response to one reddit question, Martindale stated that Bitcore would allow the company to develop projects related to escrow services, though he didn’t elaborate on any larger plans.